Veraniki is a family business that produces extra virgin olive oil and olive-based delicacies.Extra virgin olive oil is one of the world’s healthiest foods, an integral part of the Greek diet since antiquity. Our goal is to produce healthy and tasty fruits, so we take care of and rely on personal control of production in each phase so that the final product will respond to the taste and quality we actually want. Our olive groves extend into the sunny Corinthian land at an altitude of 90-390 meters. In order to extract our high quality EVOO we follow mostly non-automated techniques with relatively low yields per hectare. The production is of course limited but the quality is definately at the top. 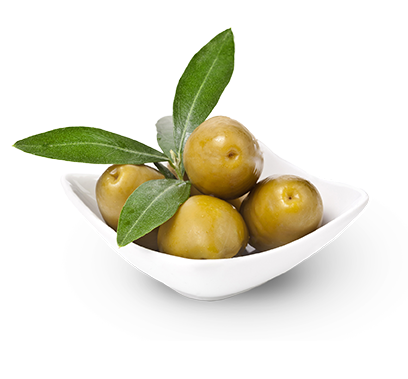 Together with our unique process of extraction, we get an extra virgin olive oil of great taste.